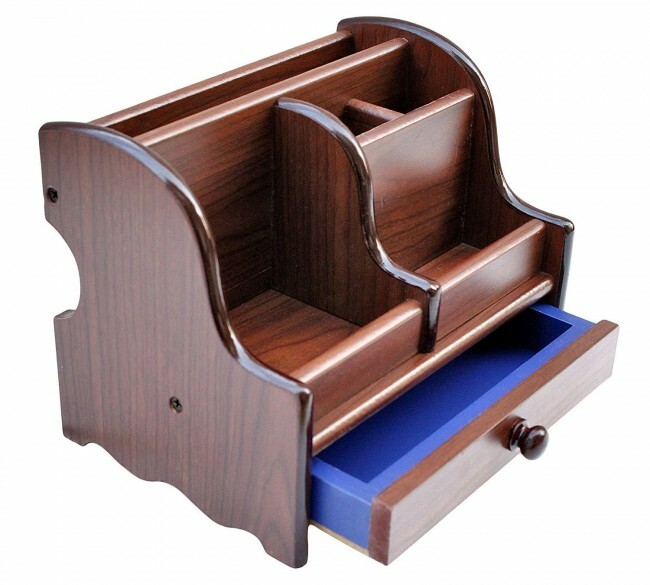 Get Your Desk Items Arranged in Decent Order with This Wooden Multi functional Pen Stand. Wooden Body with Rich Brown Polish Gives a Sophisticated D©cor to Your Work Desk. 5 Compartments and a Small Drawer to Keep Items. 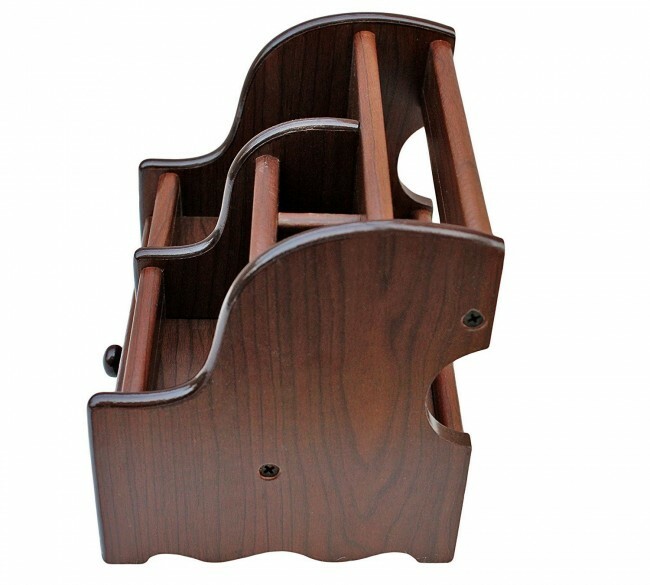 Package Contains Wooden Multi functional Pen Stand. 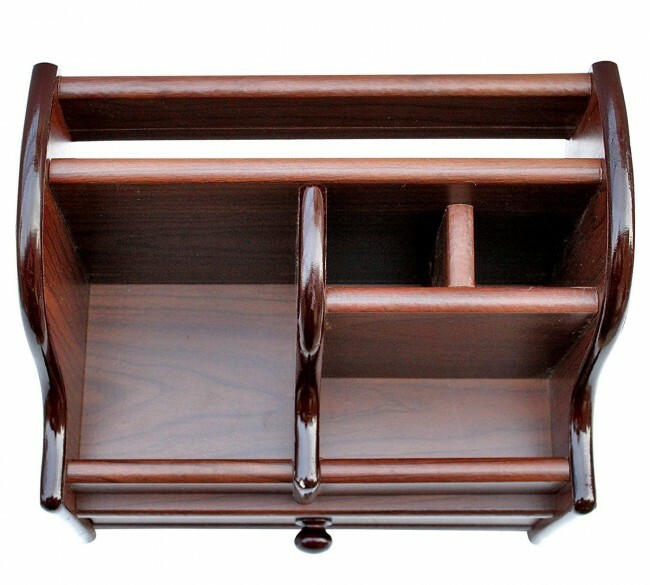 Attractive Wooden Pen stand 8013 Weight 960 g Dimension 212X143X153 mm Get Your Desk Items Arranged in Decent Order with This Wooden Multi functional Pen Stand. Wooden Body with Rich Brown Polish Gives a Sophisticated D©cor to Your Work Desk. 5 Compartments and a Small Drawer to Keep Items. Keep Office Desk Tidy and Clutter-Free and Prevent Items from Mixing with Each Other. 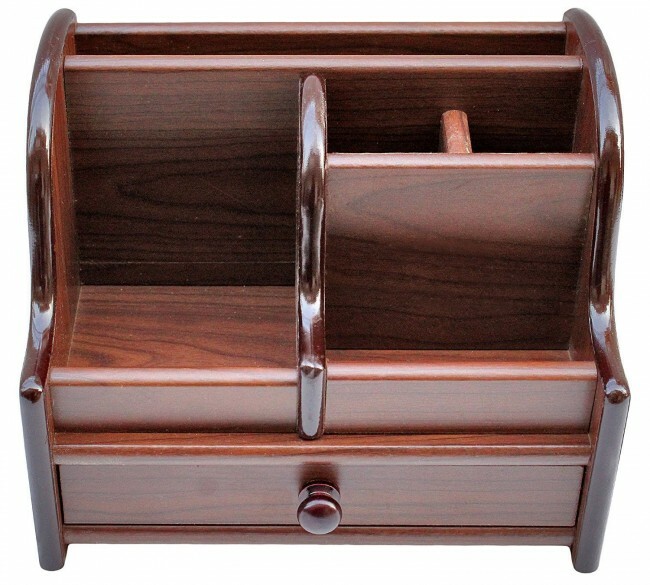 Package Contains Wooden Multi functional Pen Stand.